Primary Flavors: Strawberry and Tres Leches Cake King's Crest retains the reputation of providing delicious vape juice with Strawberry Duchess Reserve! A play on a fan favorite; Strawberry Duchess is the quintessential fruit and dessert e-liquid. 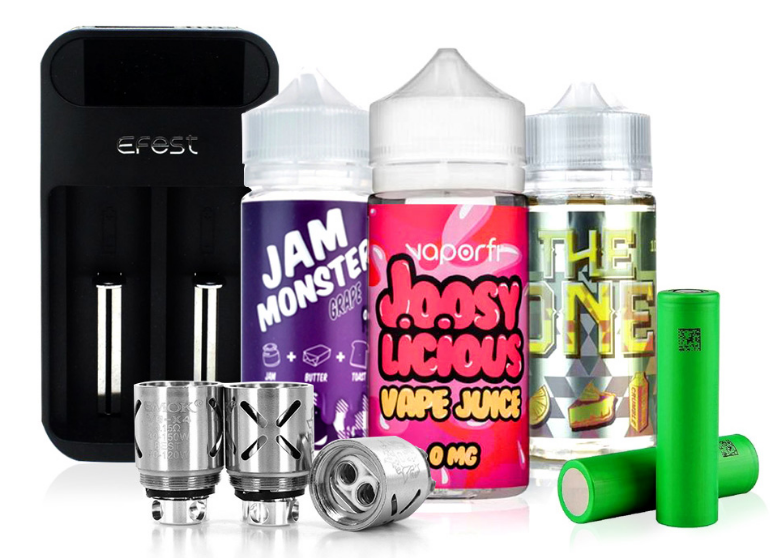 The front note of this e-juice begins with a flood of familiarity with a deep tres leches cake flavor profile that many have come to love. As the vape juice matures across your palate, an emergence of ripe strawberries bursts through the flavor body providing your tongue with an unforgettable taste. A sugary sweet expansion of flavor occurs as the back note expertly mixes juicy strawberries with a deep cake note. Get your 60ML Bottle of King's Crest Strawberry Duchess Reserve E-Liquid today! Delicious! Nothing but good, clean fresh strawberry. The perfect strawberry flavor in my book. Tastes awesome, clean, strong, NOT like candy. They got this one right. DV has the right price. This is the juice for anyone just starting out. Super mild hit goes will its sweet strawberry dessert flavor - kinda like a strawberry shake you can vape. Would've preferred if they made a full flavor strength but a great everyday vape.